Looking for a bedroom student in Toursto start your graduate? No more bother with the move, the purchase of the furniture and the formalities for opening meters, Study’O Tours does it for you! You will only have to put your luggage in your room student in Tours. We propose to integrate the Study’O Tours residence, conveniently located close to schools, universities, shops and Tours transit. You can choose among 127 homes that we offer, all carefully furniture and equipped with. 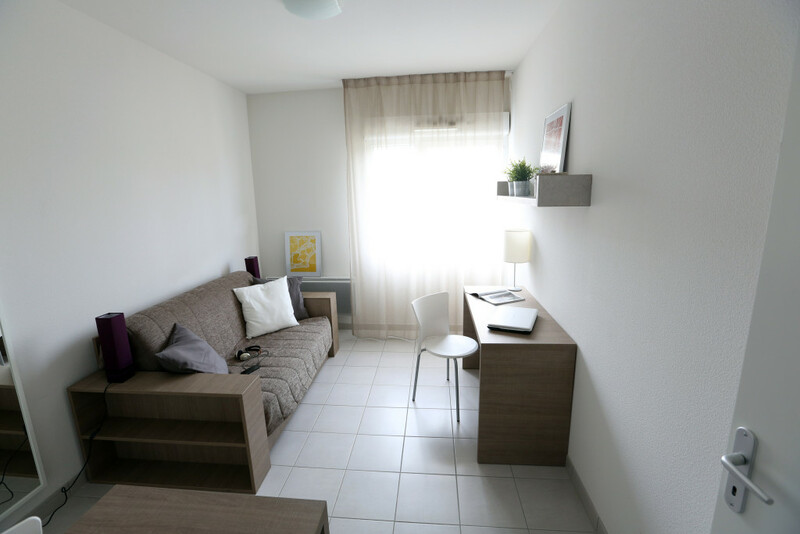 Choose your accommodation, Studio 19 m² in Q2 35.5 m², all available for rent, from €432 / month. 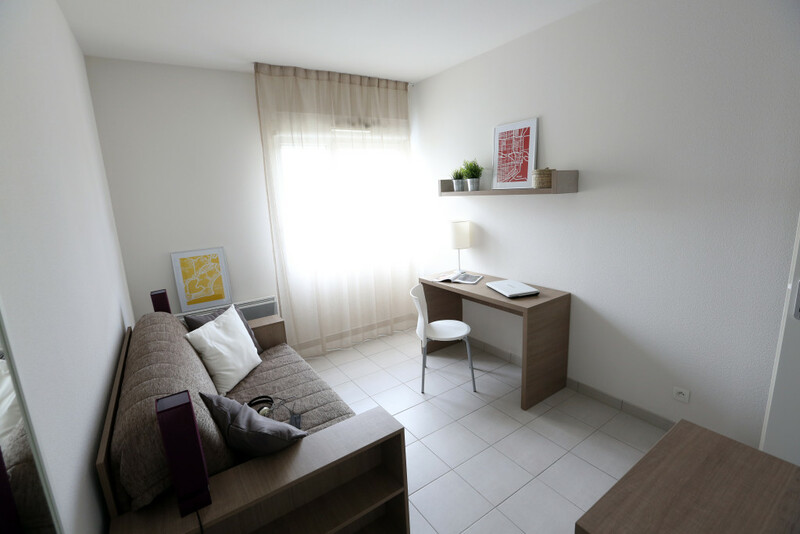 On our residence, a dedicated person will guide you from the range of services and benefits we offer à la carte: housekeeping, linen rental, self-service laundry, parking, everything is done for convenience in Study’O Tours!